The myRA (my Retirement Account) was announced by the President in his 2014 State of the Union Address and in 2015 became available to the mainstream. It is a new government-backed retirement account. As with all new products, it is sometimes hard to understand how it may or may not work for you. The below comparisons should help you decide if myRA is a good option for you or someone in your family. myRA is intended for Americans who do not have access to retirement accounts in their workplace. If you do have access to an employer-sponsored plan, you should use that to take advantage of matching contributions and other potential benefits. Click here to see if myRA right for you? myRA is a “starter” retirement account. There are limits to how much you can put into the account. Currently, myRA accounts of up to $15,000 can be maintained for up to 30 years. myRA is not and should not be your entire retirement nest egg. There are three components of retirement (the three-legged stool): savings, pension and Social Security. myRA is meant to help with the pension and savings portion. It is a great way to begin saving for the future. myRA is a U.S. Department of Treasury Account. There are no fees. You will not lose money. There is no market risk. Because you must deposit after-tax funds, you can access the funds that you contributed (similar to a Roth IRA) at any time. myRA is not a liquid savings account. Since it is meant to help you save for retirement you should try not to withdraw your funds until you are over 59 ½ years old. A very flexible way to get started saving! You can contribute just a few dollars a week all the way up to the limit of $5500 a year (or $6,500 if you are 50 or older) into your myRA account. You can fund your myRA account directly from your paycheck, or from a personal account, such as a checking or savings account, or by directing some or all of your federal tax refund to your account when you file your taxes. 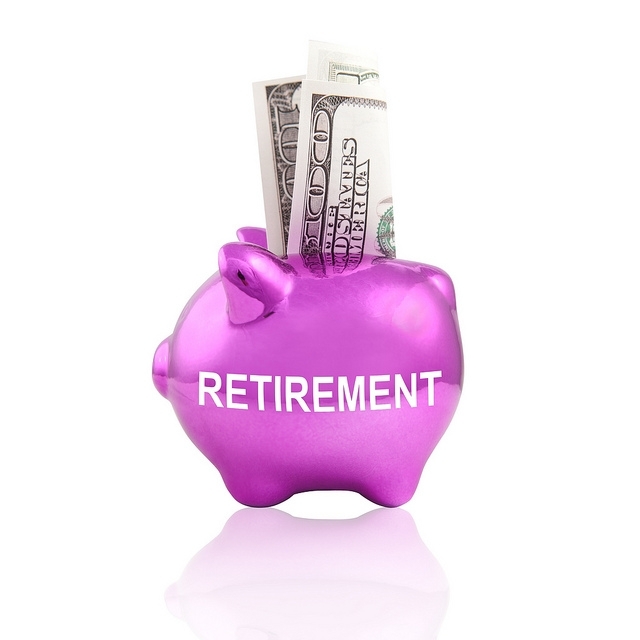 myRA should not be your only solution to retirement savings. As mentioned before, this is a starter account. There are many great commercial options for saving for retirement which you should consider using once you’ve met your myRA $15,000 limit. Visit your military bank today and see how they can help you start saving for retirement. Also, if you are active duty military, Reserve or Guard, you can take advantage of the Thrift Savings Plan, a great, low-fee option with plenty of room for diversification when saving for retirement. Visit myra.gov for more information!